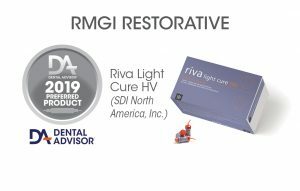 Riva Light Cure HV is a high-viscosity, fluoride-releasing, light-cured, resin-reinforced glass ionomer restorative material. It is designed for easy shaping and contouring without sticking and lift-off/pull back. It is indicated for minimal Class I restorations, non-functional Class II restorations, Class V restorations, deciduous teeth restorations, geriatric restorations, partial core build-ups, root surface restorations, temporary fillings, and as a base/dentin replacement using the sandwich technique. It is available in shades A1, A2, A3, A3.5, and B1. Riva Light Cure HV is supplied in capsules for trituration. The kit contains: 50 Riva Light Cure HV capsules, product literature, easy reference guide instructions, and expanded instructions/MSDS. Riva Light Cure HV was evaluated by 29 consultants in 758 uses. It received a 91% clinical rating. Consultants reported that Riva Light Cure HV was easy to place. The heavy viscosity allows better sculpting compared to other glass ionomers. The material finishes nicely and provides reasonable esthetics. Additional shades are needed for cervical areas. Finished restorations are distinctly radiopaque. 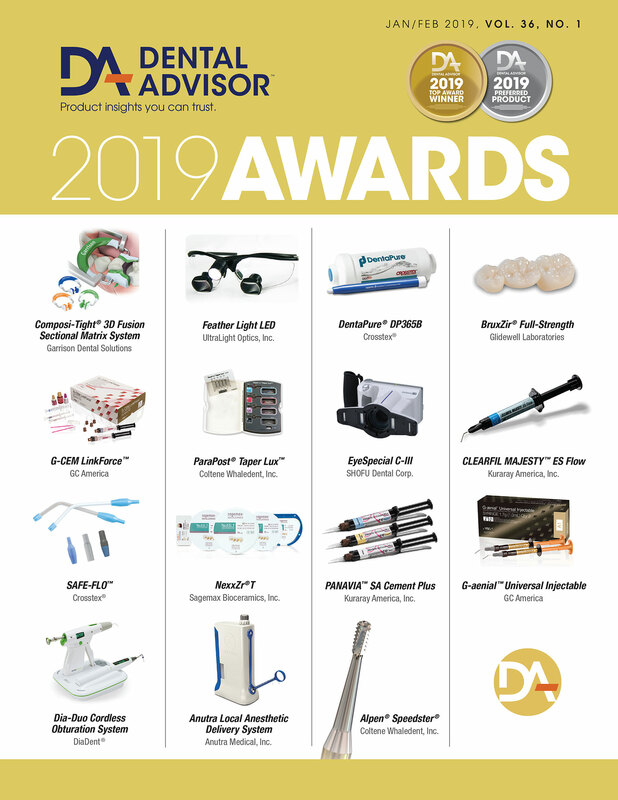 Forty-five percent of consultants reported that Riva Light Cure HV was better than their current glass ionomer restorative material and 48% reported that it was equivalent. Sixty-two percent would switch to Riva Light Cure HV and 79% would recommend it. Do not use for pulp capping. Use polyacrylic acid conditioner or phosphoric acid etchant, if preferred.